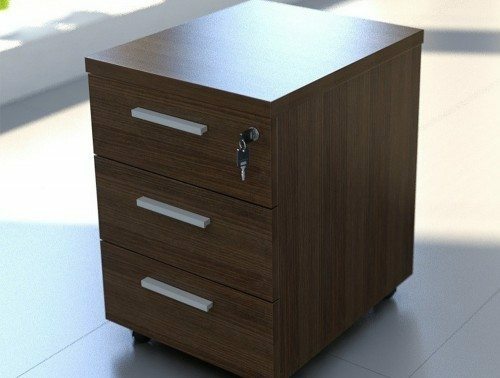 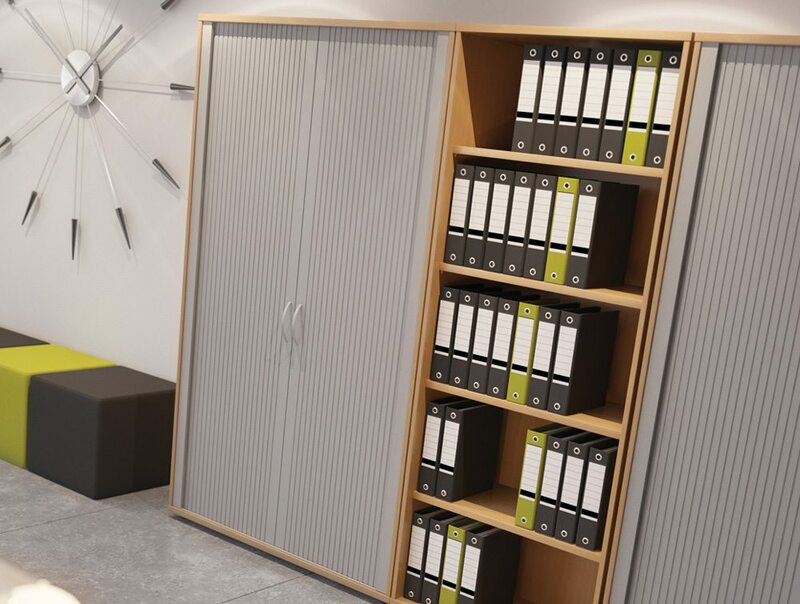 Fully lockable storage units are the ideal solution for those with confidential or valuable items to store throughout the working day. 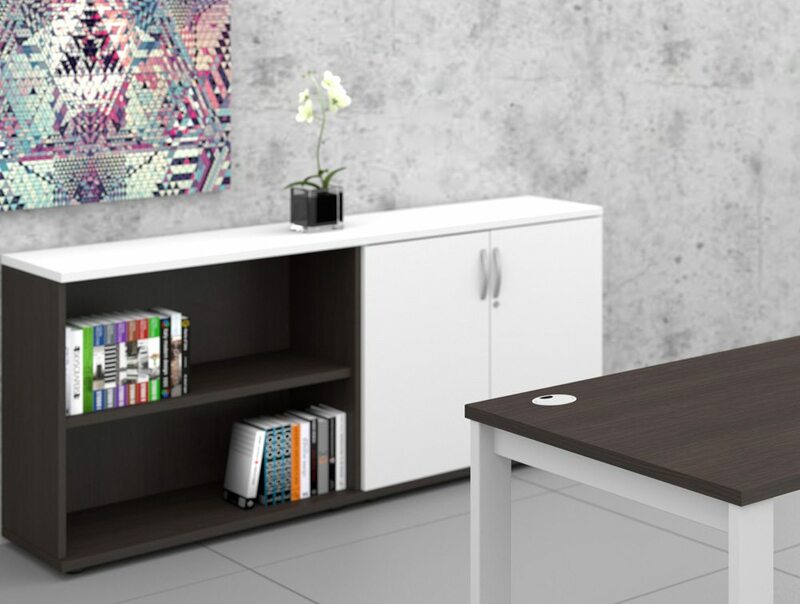 They offer safety, security and additional peace of mind, and protect sensitive documents and valuables. 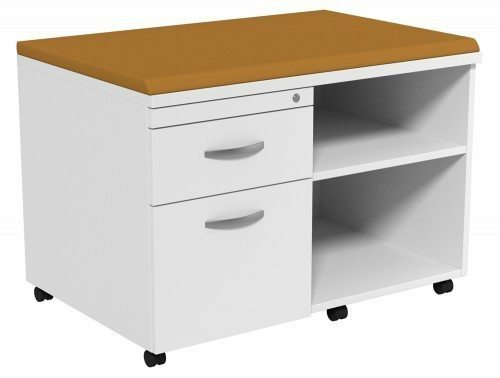 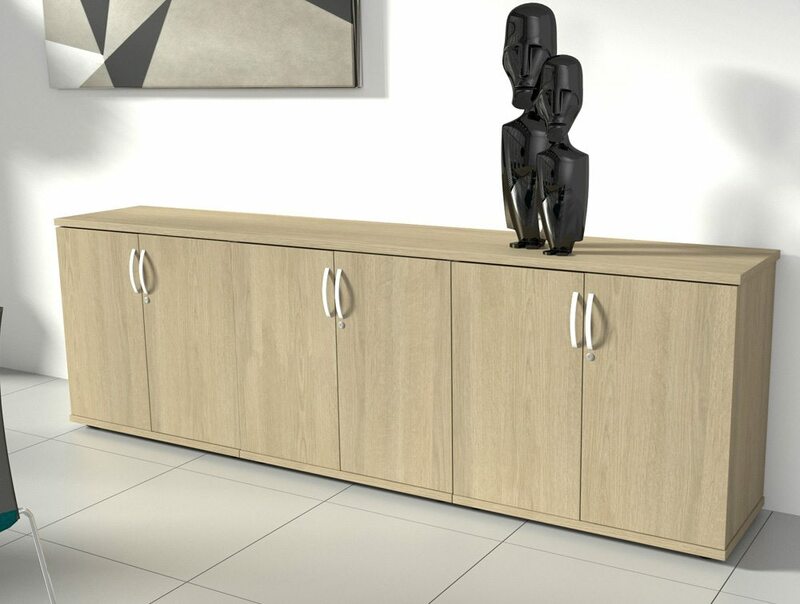 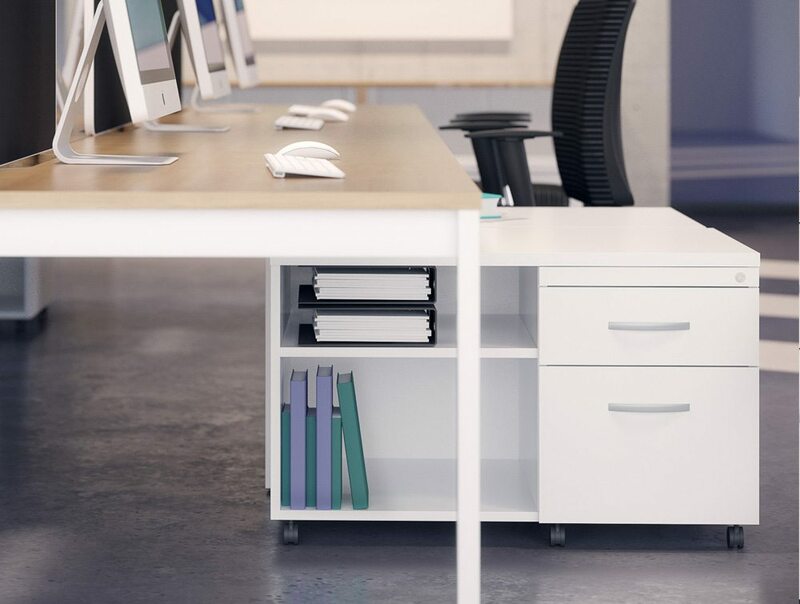 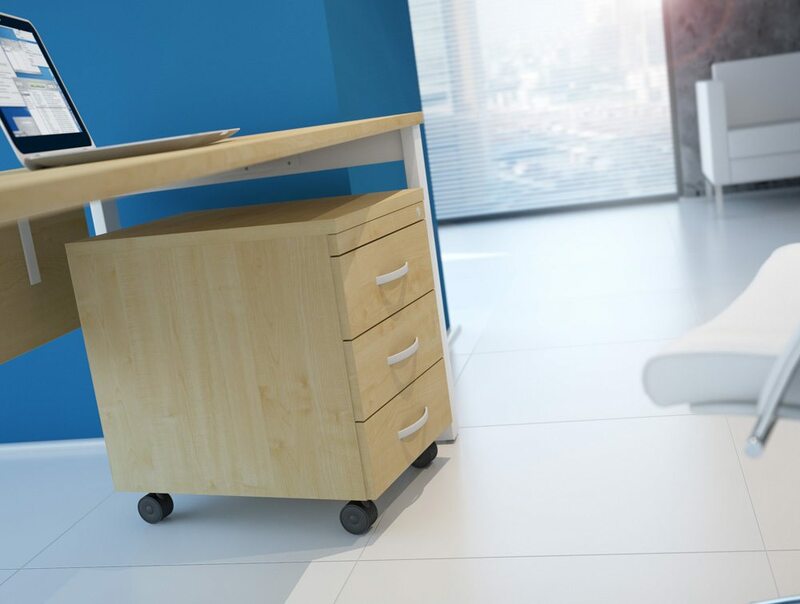 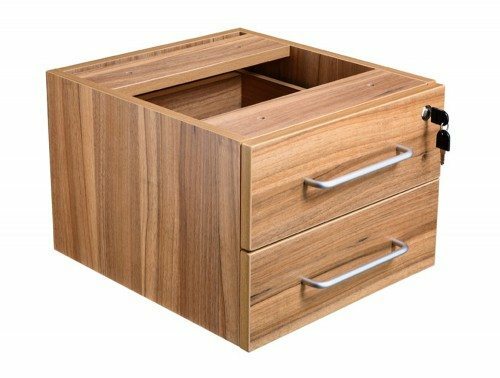 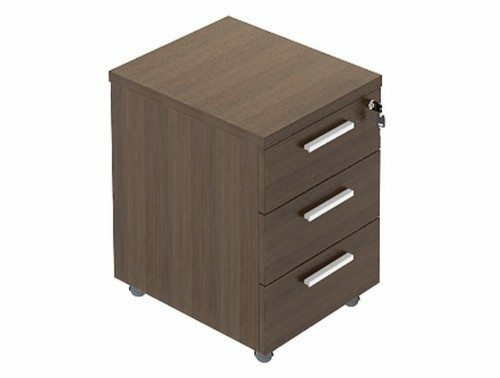 3 drawer office storage units provide 3 distinct slide-out drawer spaces, which is useful when separate storage zones are required. 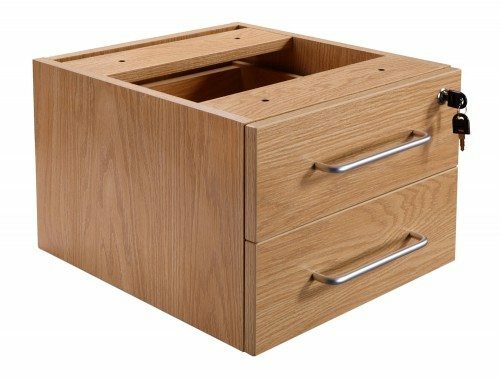 They're suitable for storing valuables, other personal items, stationery and files. 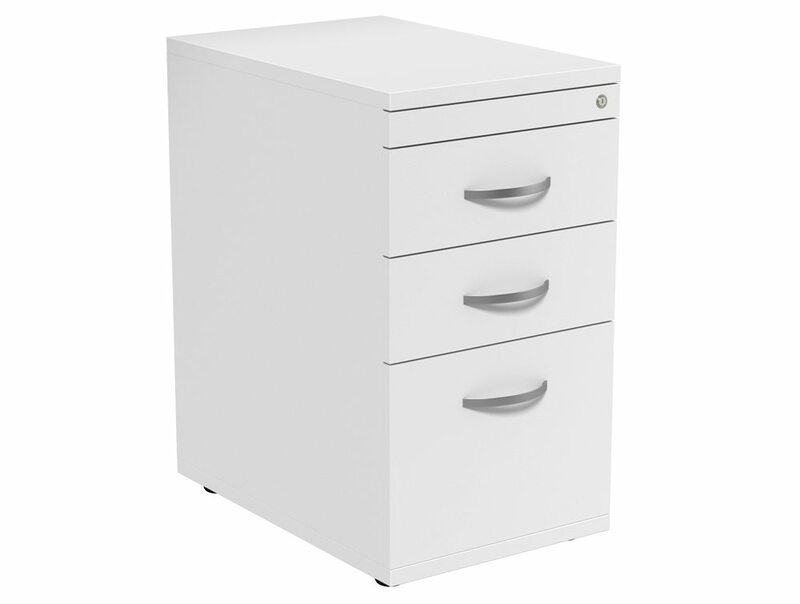 This item features a 10 year warranty, guaranteeing its quality and continued functionality for that period of time. 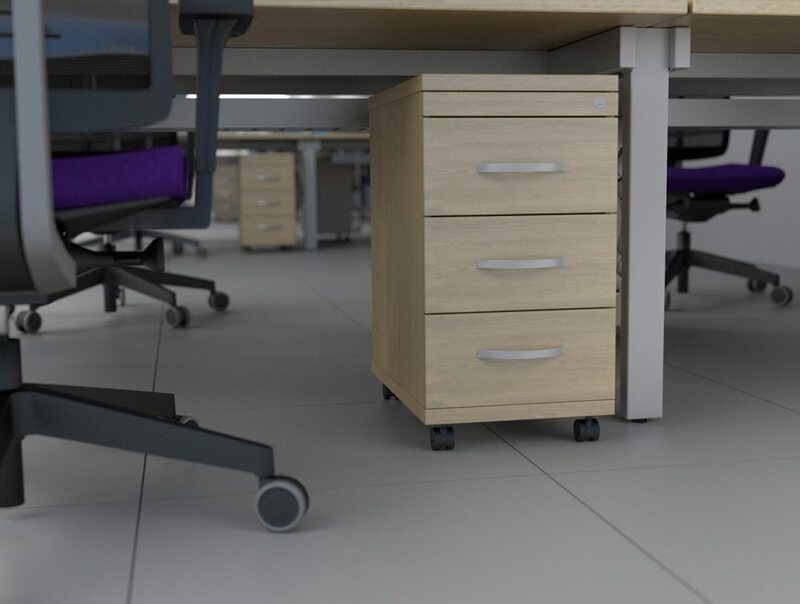 The product has also been thoroughly tested, ensuring it meets the standards required for both home and office use. 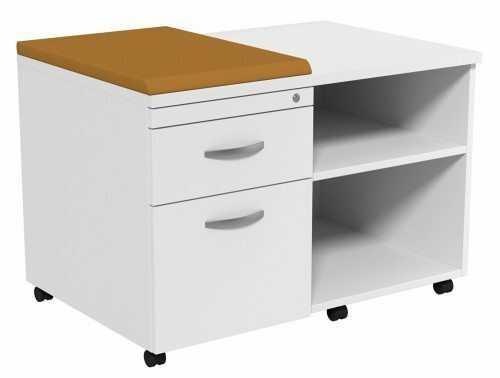 All the following materials are E1 Grade, impact and scratch resistant MFC.